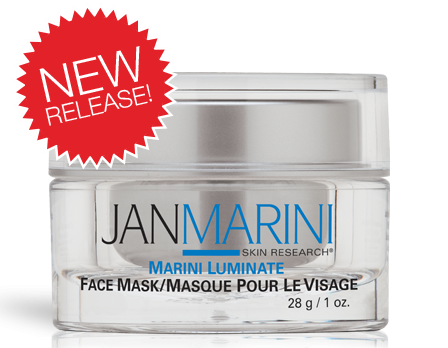 Marini Luminate Face Mask visibly improves skin tone, texture and glow starting with the first use. Green tea, red tea, and white tea extracts help to resurface the skin and reduce the appearance of age spots and discoloration over time. This targeted mask is a perfect stand-alone product or complement to any skin care routine to combat pigmentation, one of the most challenging skin concerns. And also gives you a more hydrated, radiant glow. Here's how to apply the Jan Marini Luminate Face Mask After cleansing, apply a thin, even layer to entire face, avoiding eye area. Leave the mask on for approximately ten minutes. A Mild stinging or tingling may occur due to the lactic and mandelic acids. Remove with a clean, wet and wrung out washcloth, using lukewarm water. Blot dry. May be used one to three times per week..